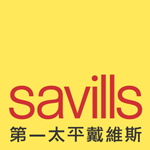 Located in Central and close to the MTR Station. Fully refurbished lift lobbies and toilets. Ceiling and carpet provided.